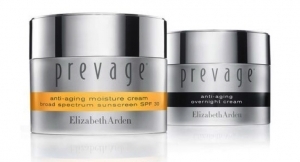 With the acquisition of Elizabeth Arden, Inc. completed on Sept. 7, 2016, Revlon included EA’s results, beginning on the acquisition date. 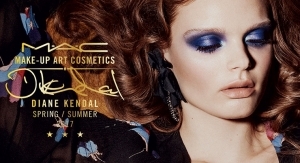 As a result, net sales soared 28.3% to $604.8 million in the third quarter of 2016. 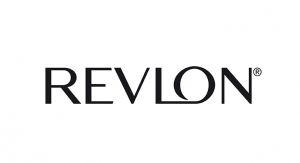 According to Revlon President and Chief Executive Officer Fabian Garcia, all four reporting segments delivered XFX net sales growth in the quarter. 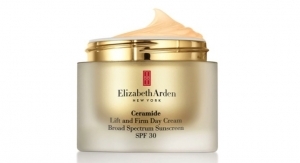 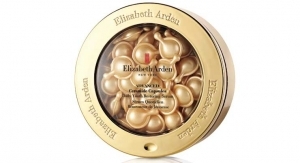 “Elizabeth Arden and the professional businesses realized increases in both of the North America and international regions,” he added.